Welcome to my favorite day of the week! I love sharing other blogger’s posts with you all, it gives me such joy. I read so many posts throughout each week that it can be hard to narrow down to just a few. Let me introduce you to a few ladies who inspired me this week. I have been following Leah for a little while now. She normally writes about loving her husband through his addiction problem and I have to tell you I find her words so inspiring. My younger brother died a few years ago because of an addiction and I can tell you I live with so many regrets ‘what-ifs.’ In this post, Leah veers off slightly and talks about something that so many of us experience. This post is extensive and beautifully written. She gives us steps we can take to overcome anxiety, but also practical prayers for peace. As a Christian and someone who has struggled with anxiety for years, I appreciated this post so much. Ashley writes about faith and marriage, so I have been following her for a little while. I have been striving to be more intentional in my marriage in order for it to grow stronger and thrive. Ashley inspired me this week to make a conscious effort to love my husband in his love language. She talks about how to love your husband when his language is acts of service and gives us a great list of ways we can use to show it. Chelsea speaks such beautiful truth in this post. Most women say they want confidence, but aren’t truly able to achieve it – either from fear or lack of knowledge. Chelsea gives us practical tips we can use to raise our confidence and some are a bit unexpected. A breathe of air for sure! I just love how you promote others! It really shows you have a heart for others and encouraging people. I am looking forward to reading that marriage post as I’ve only been married a year! I read “5 Ways to be More Confident” and I loved it! It was exactly what I needed to read! Loved the other posts you mentioned as well! I loved that post by Chelsea, so good! Loveloveloved Chelsea’s post! She’s one of my favorites (+ blogging besties!). I decided to check out Chelsea’s because it seems like I might be able to relate the most love this blog love sharing you have! Love this! Such a great idea to share the love! This is such a great post idea. I’ve only read Chelsea’s post, but now I really want to read the other two, as well. Thanks for sharing them! 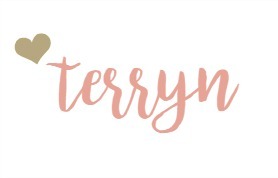 I love finding new bloggers. My post today was about the great blogging community too. Thanks for introducing me to some new ones. I will be checking out each of these posts! Thank you for sharing what inspires you, and introducing us to different bloggers! 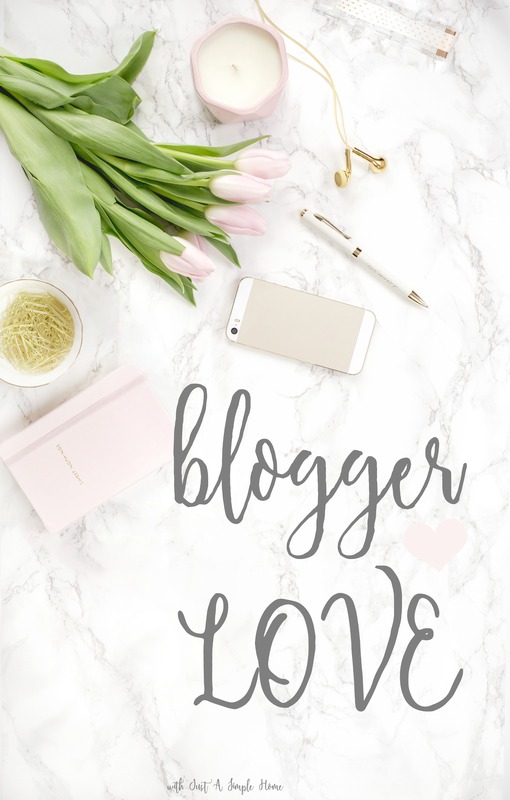 I love your blogger love posts! I especially like Ashley’s post about loving your spouse in their love language.